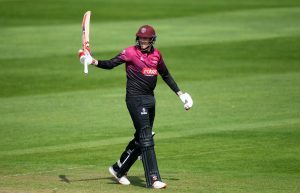 Somerset County Cricket Club are pleased to be able to announce that we have strengthened our relationship with leading law firm Clarke Willmott LLP. The two organisations have been working in partnership since 2015, but this year will see the enhancement of that relationship. Named as Law Firm of the Year (with 11+ Partners) at the Devon and Somerset Law Society Awards 2017, Clarke Willmott LLP is a national firm of solicitors with seven offices across the country, including in Taunton and Bristol. They provide a full range of legal services for businesses and individuals, working closely with their clients to provide expert legal advice and tailored solutions on a broad range of potentially complex legal matters. 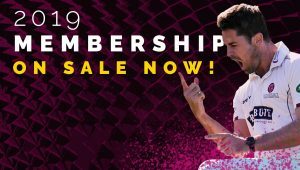 This new amendment to the current two-year agreement will see Clarke Willmott LLP become an Official SCCC Academy Partner Sponsor, whilst also remaining as the Preferred Legal Partner of Somerset County Cricket Club. 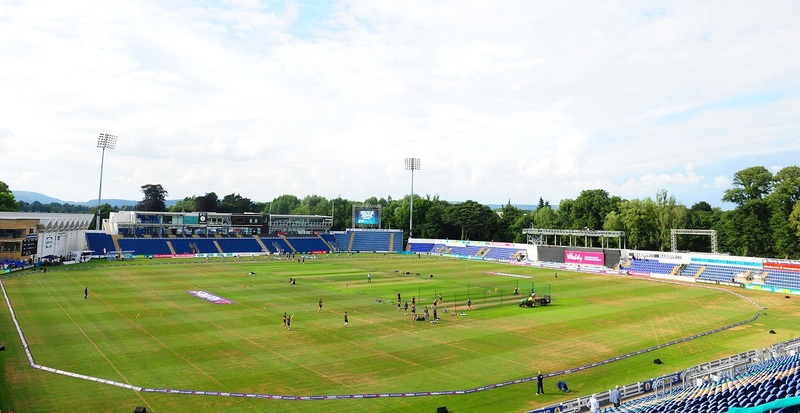 The aim of the SCCC Academy is to identify young cricketers who have the potential to play at the highest level. 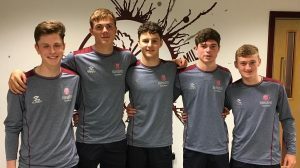 Alongside the sporting element of the Academy, the Club also provide a comprehensive development programme which is designed to ensure that the young players fulfil their potential both on and off the field. 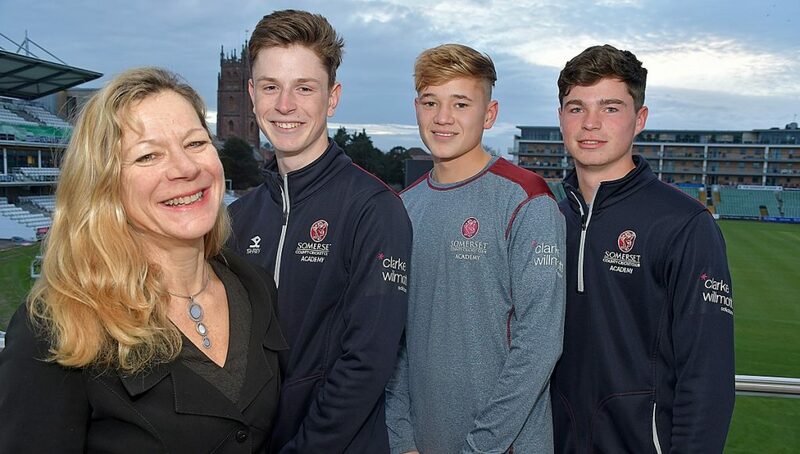 Amongst other things, this updated partnership will create a link between the two parties which will enable SCCC Academy players to carry out work placements with Clarke Willmott. The company logo will also appear on the Academy playing and training kits. After announcing the amended partnership SCCC Commercial Sales Director, Suzanne Roper said: “Over the years we have developed an outstanding working relationship with Clarke Willmott . They have been providing legal advice to the Club for over 30 years and we hope they will carry on doing so for many years to come. This new agreement will be of real benefit to us both. 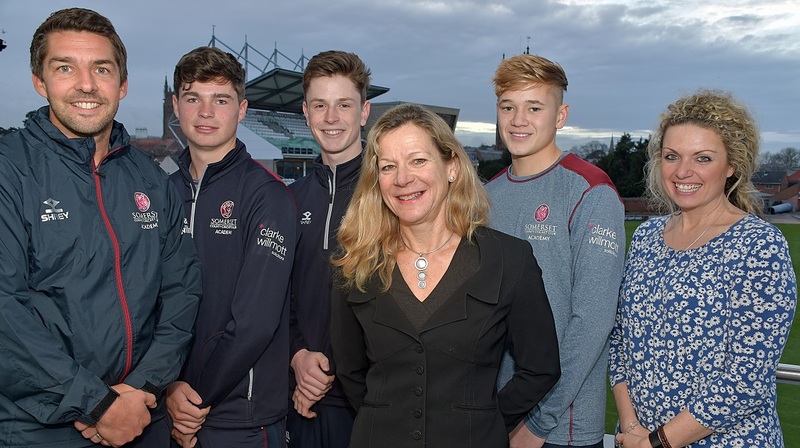 Main image (left to right): Steve Snell (SCCC Academy Director), Sam Young (SCCC Academy), Charley Reed (SCCC Academy), Kate Gardner (Partner and Head of Clarke Willmott, Taunton), Henry Smeed (SCCC Academy), Suzanne Roper (SCCC Commercial Sales Director).